Special thanks to our #SOH2014 partner @TELUS for their support from DAY ONE - thanks for showing ur hearts for 48 years! 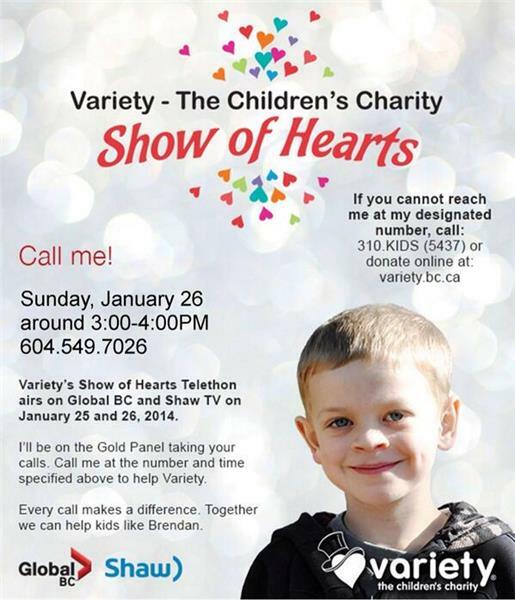 Call 1 (604) 549-7015 to make speak with ME and make a donation for the @VarietyBC #SOH2014 Telethon! 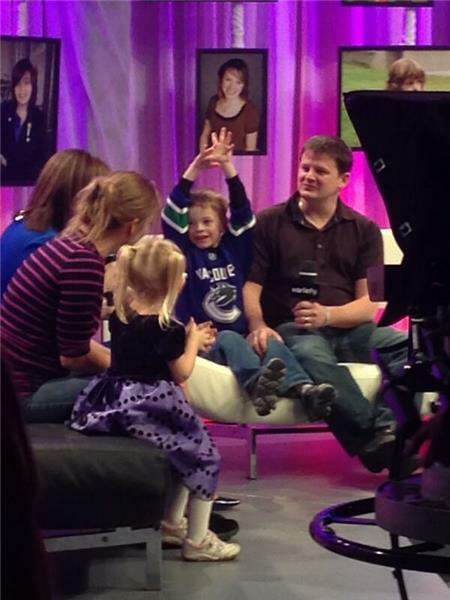 The great team over at @varietybc is hosting the #SOH2014 Telethon right now on @globalbc . 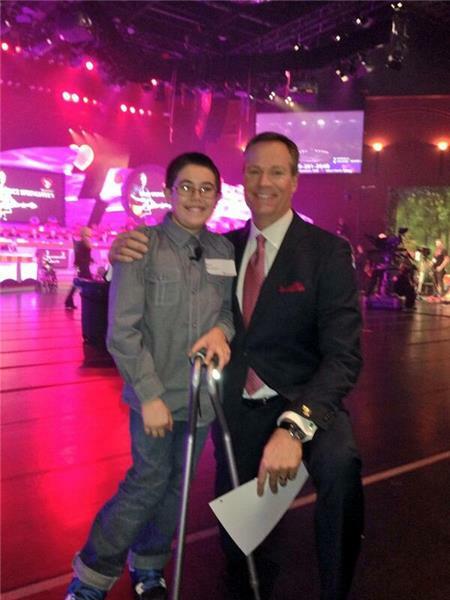 Tune in & call 310-KIDS to support BC kids! 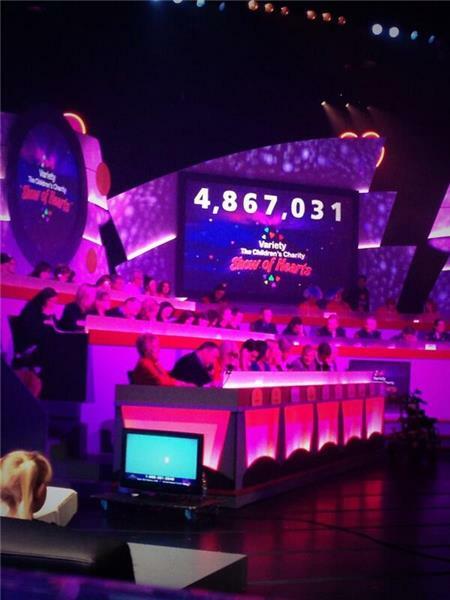 RT @GlobalBC_Comm : New total! 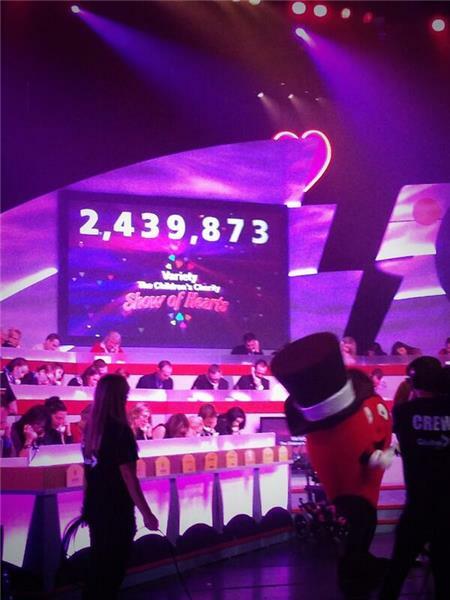 We're up to $4 ,342,711 at the #SOH2014 Telethon for @VarietyBC . 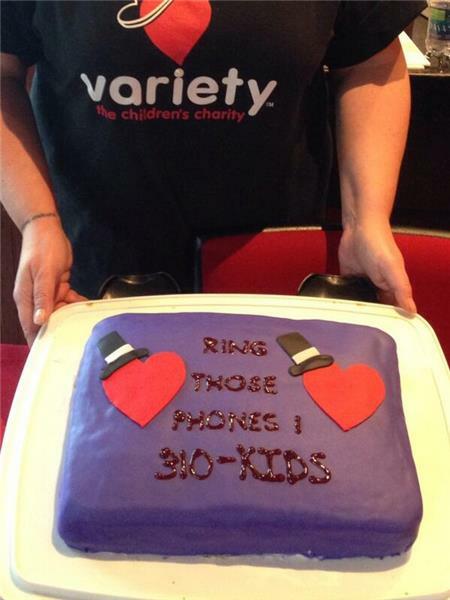 Keep calling 310-KIDS! Watch for me right now on @GlobalBC for @VarietyBC #SOH2014 ! Call me at 604-549-7039. RT @LorrieForseth : Made pledge to Variety for $20 - challenge to all who have family with epilepsy to meet or beat it . Call 310-KIDS! We're humbled by the support from #BC for #SOH2014 - nothing would be possible tho without our partners @GlobalBC_Comm @GlobalBC #ShawTV TY! 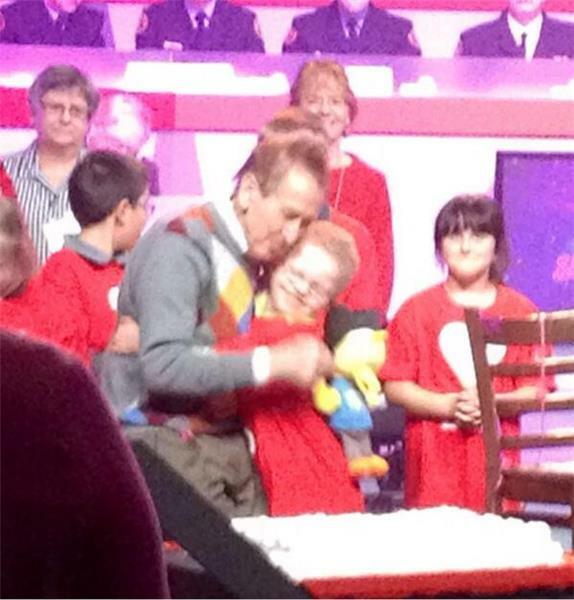 We're in the last hour of this year's #SOH2014 Telethon for @varietyBC , live at @hardrockcasinov . Tune in & call 310-KIDS to donate! We can change lives together. 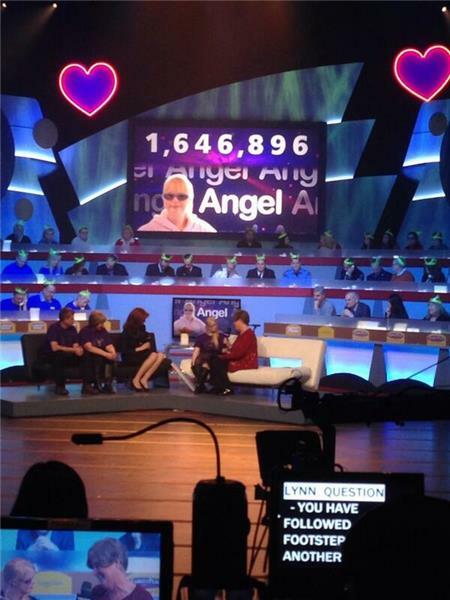 30 mins left to #SOH2014 and u can help us help more kids in #BC - call 310-KIDS & show ur heart.